A website without metrics is like a car without mirrors. Without them, your view is severely limited. 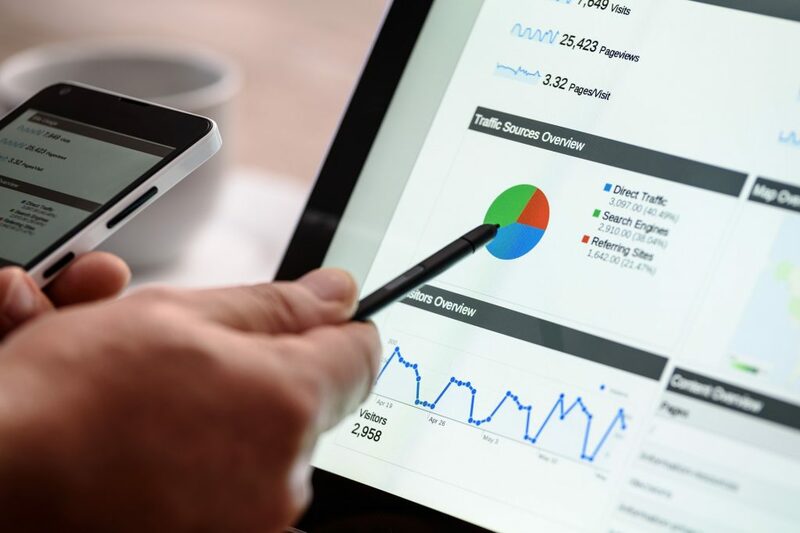 In this post, we’ll look at Google Analytics and its ability to serve relevant, actionable data to make improvements to your website. If you have a website, you need to know how to use metrics to measure what is most important to you. Google Analytics is the most widely used and popular analytics service on the internet. The power in Google Analytics lies in its analyses of all your website’s traffic from visitors. 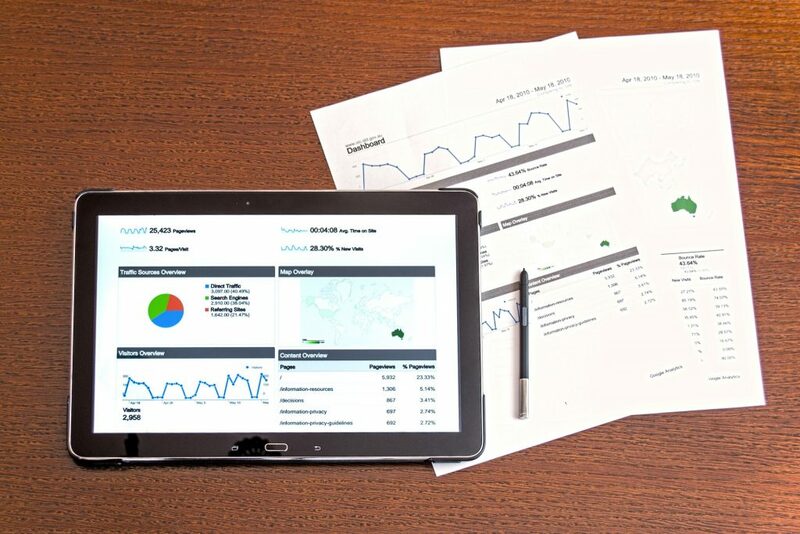 The data and metrics in Google Analytics can be overwhelming, so I’ve put together a post that covers the 5 biggest metrics to pay attention to with Google Analytics. Acquisition overview helps you understand how people find your website. Driving traffic to your website is often expensive and time consuming. We can cultivate fantastic social followings, brilliant email lists and spend huge money on advertising, but without acquisition analytics, we’re blind to what’s working and what isn’t. Using acquisition overview, you can see what channels are generating the highest quality traffic for your site. This will give you an insight into where to invest more time and money and where to divest. Direct – Traffic that has come to your site directly from URLs typed into the address bar, a direct link or clicking on a bookmark to your site. Organic Search – These are organic traffic coming from search engines. Paid Search – Paid search traffic comes from Pay Per Click sources that come from Paid Media channels across the internet. Display – Users that arrive from branded banner ads on other websites across the web. Referral Traffic – Any site visitor that is referred to your site by someone else fits into the category of referral traffic. Social – Users who come to your site via social media platforms such as Pinterest, Instagram, Facebook or Twitter are all categorized under the social category. Email – Links that are clicked on through your email list generate this metric. In addition to these, you can also add your own custom marketing channels if existing ones are not covered in the default options. Simply go to Admin, View, Channel Settings, Channel Grouping and then click Define a new channel. This gives you the ability to add your own! Why is Acquisition Overview Important? This metric is important as it separates perception from reality. While you may think you’re executing exceptional marketing campaigns that drive traffic to your site, the data might tell a different story. Through acquisition, you get a crystal-clear overview of what’s working and what’s not. Taking these figures into account, you can decide what you want to invest more marketing resources in and what to take out. However simply driving traffic to your site only tells one side of the story, the other side is keeping your visitors engaged enough that they want to hang around. This is the metric we’ll focus on next, known as bounce rate. As defined by Google, a bounce is a single-page session on your site. If people are accessing your site and immediately leaving it, you’ll have a high bounce rate. Even if you’ve generated great traffic from multiple sources, the traffic is useless if the users don’t stay on your site. Relevant Ads: If ads driving traffic to your site are causing people to arrive and then leave immediately, check that these ads are truly accurate and relevant. If you mislead people in your marketing and they end up clicking through to irrelevant content, just remember you’re wasting their time and your money. Mobile Optimization: Is your website mobile friendly? If not, you may be repelling the ever-growing number of mobile users away from your site out of sheer annoyance at the poor user experience. 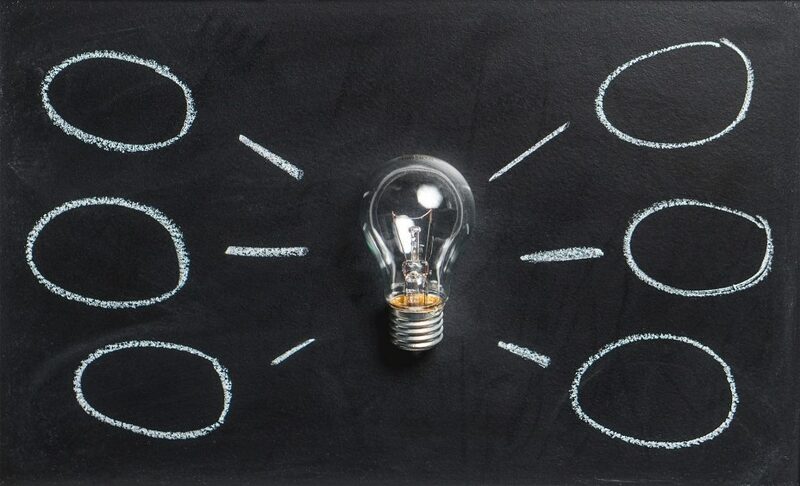 Poor Keyword Choice: Organic searchers that discover your site through their own search engines expect that the content of a site matches what they’re searching. Irrelevant website content will harm your bounce rate. Exit rate is the percentage of people who left your site a certain page. Exitors may have viewed more than one page in a session. That means they may not have landed on that page, but simply found their way to it through site navigation. This is subtly different from bounce rates, which simply measure a single page session. While it may be “normal” for people to exit on certain pages (after buying a product), other exits during the sales funnel can be worrying. Why are Exit Rates Important? For e-commerce sites, identifying at what stage your visitors are leaving your sales funnel is vital. Through exit rates, you’ll see which pages are having an impact on your visitors leaving, what content is causing them to leave or if there’s any particular channel causing them to leave. Knowing where your visitors are dropping off from the site as they progress is vital. One of the best audience demographics in Google Analytics is new vs. returning visitors. A new visitor is one who’s visiting your site from a new device completely for the first time. A returning visitor has visited your site before and has returned. Google Analytics will give you insights into how much of your traffic is fresh and how much is returning. This will include the behavior of each cohort, including bounce rates and average time per session. If you’re running an e-commerce site, knowing who you’re converting most often is extremely valuable. You can possibly incentivize new, price sensitive customers to purchase through pop-up deals or discounts. Knowing whether you’re more successful attracting or retaining visitors will greatly inform your marketing decisions. For example, do you have a high bounce rate on returning visitors? If so, you may have a great ability to attract new visitors through advertising or keywords, but a poor ability to keep them interested to return. This may cause you to invest more in a compelling, interesting content strategy. Revenue goals – These include placing an order and checkout completion. Acquisition – This is whenever a user creates an account. Inquiry goals – This is when a view more, views a contact us page, sees deals or reads reviews. Engagement goals – This is when a user compares information (features, products or options), shares your content on social, signs up to a newsletter or saves products to a shopping cart. Custom – This is where you can create your own custom goal template not included in the above templates. Once this is decided, you can describe exactly what your goal will look like. You can select a URL destination that, once reached, will trigger your goal to be a success. This could be a thank-you page after a product has been purchased, or when something has been downloaded. Whether you’re getting sign-ups to your email list, selling products / services or providing a free e-book, your goals are vital to measuring your success. 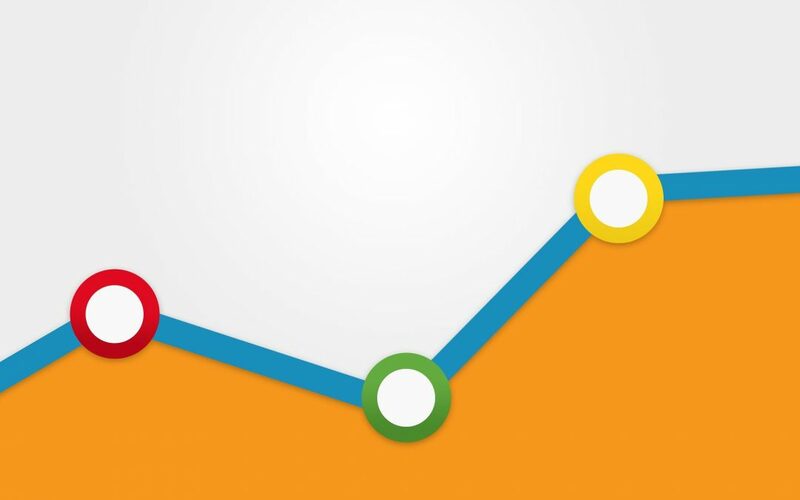 Google Analytics provides powerful data to aid your decision-making. 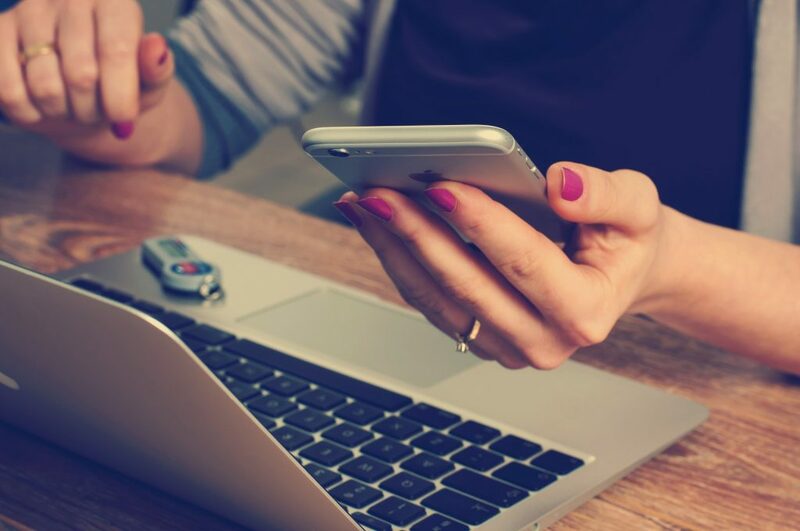 By using these above five metrics, you can gain greater insights into your audience sources, their behavior and their demographics. It’s important to note that while Google Analytics will give you the information, you must decide the meaning from the data. Understanding and interpreting metrics is the first step in the road to mastering Google Analytics. There are also considerations around the size of the data pool and the time frame. A smaller data pool will give you less accurate information, while historical data that doesn’t take into account key changes you made to your site will muddy the clarity around the data. When in doubt, return to this guide and follow the practices that will help you on your way to understanding the biggest metrics in Google Analytics. 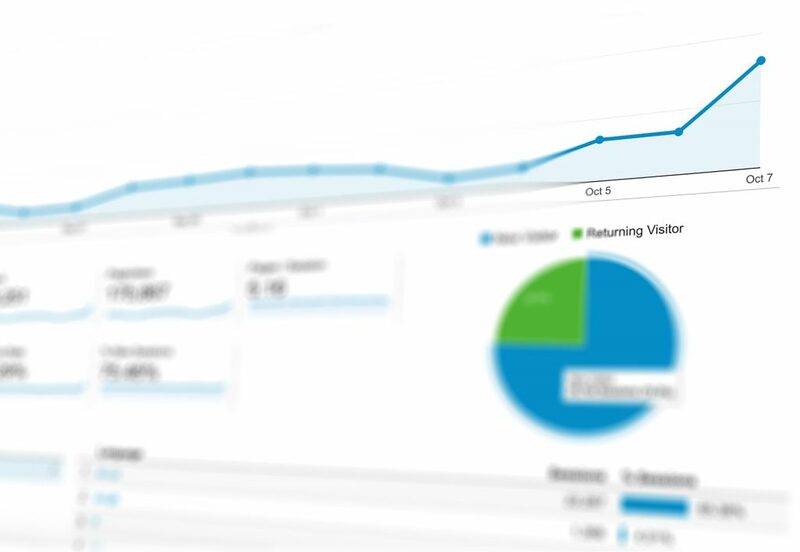 What are some ways you’ve used Google Analytics to improve your website and sales funnel? Let me know in the comments! For more help taking your digital marketing to the next level visit our blog.